I love Tuesdays in book blogger land. Why? Because that's when my favorite weekly meme happens! 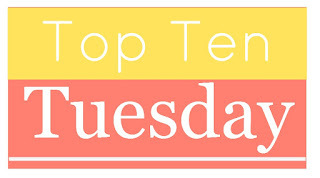 If you haven't participated in Top Ten Tuesday before, you really should. It's a fun way to grow your TBR list (because you can NEVER have too many books in the queue—ha ha), find fabulous new book blogs, and spread the comment love. 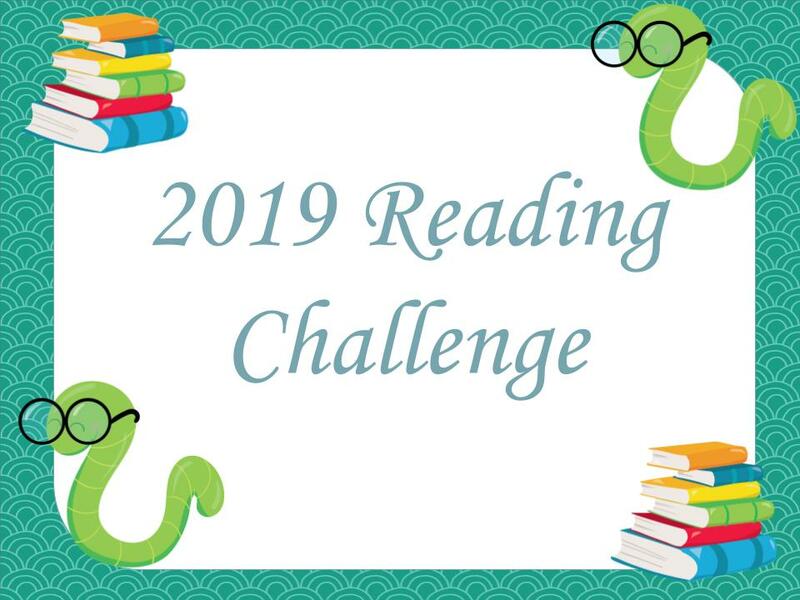 To join in, click on over to The Broke and the Bookish for some easy instructions, then have a great time hopping all over the book blogosphere! 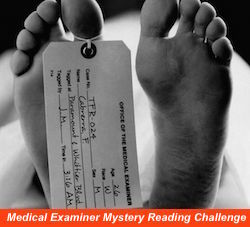 Not surprisingly, today's prompt has to do with summer reading. In fact, it's a Summer Reads Freebie. I've mentioned before that I'm not a big fan of heat and summer. I live in a suburb of Phoenix, so I basically spend 9 months out of the year hibernating inside my house with the air conditioning cranked down as low as it can go. I do, however, love the beach. Not so much its bright, sunny side; it's dark, dreary beach days that I love. My list today reflects that preference. 1. 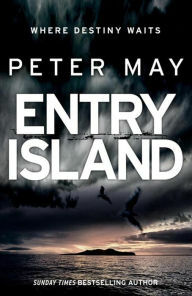 Almost anything by Peter May—Many of May's novels are set by the sea. My favorites are Entry Island and his Lewis Trilogy. 2. The Ruth Galloway series by Elly Griffiths—Ruth is a forensic archaeologist who lives near the sea in Norfolk. She solves all kinds of mysteries, most (all?) of which boast moody, broody beach settings. Start with The Crossing Places. 3. The Jess Tennant series by Jane Casey— This YA mystery/suspense series by Irish crime writer Casey is set on the English coast, where there's plenty of blustery atmosphere to be had. Start with How to Fall. 4. Almost anything by Kate Morton—Morton is one of my all-time favorite authors. Many (most?) of her novels are set near water of some kind or another. My favorites are The Lake House and The Secret Keeper although I've loved all her books. 5. 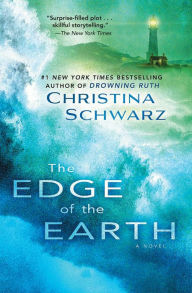 The Edge of the Earth by Christina Schwarz—This novel, about a newlywed couple who impulsively decide to take a job tending a lighthouse on a remote California island, is the only one on my list that is set wholly in the U.S.
6. 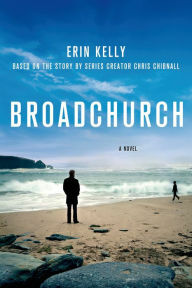 Broadchurch by Erin Kelly—Based on a popular English tv miniseries, this novel is all kinds of moody/broody. 7. Shetland series by Ann Cleeves—This mystery series is set in the Shetland Islands, an unforgiving landscape that lends a dramatic air to each story. Start with Raven Black. 8. At the Water's Edge by Sara Gruen—I loved this dreary novel about a trio of disgraced American socialites who go Lochness Monster hunting in the Scottish Highlands on a lark—and get a lot more than they bargained for. 9. 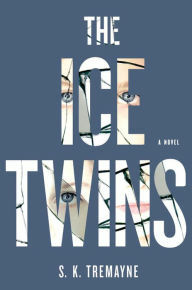 The Ice Twins by S.K. Tremayne—This eerie suspense story will keep you turning pages all night long. 10. 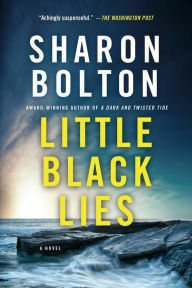 Little Black Lies by Sharon Bolton—This twisty thriller is set in the Falkland Islands, another harsh landscape that lends a dramatic backdrop to a gripping story. So, that's my twist on this week's topic. What's yours? 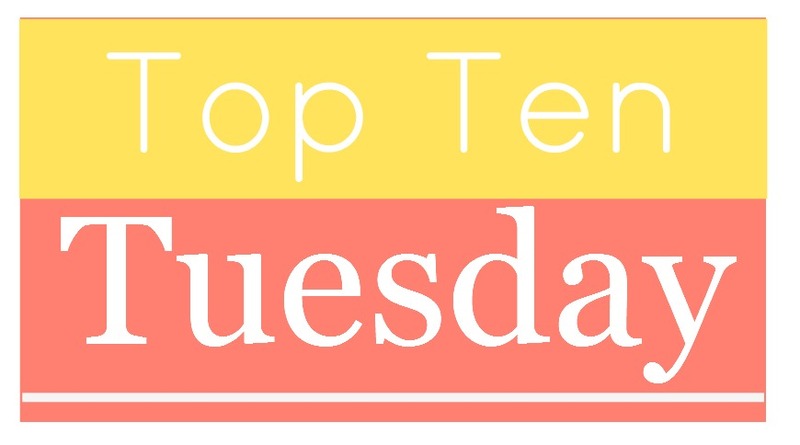 Do you have any favorite books that I should add to my list? Leave me a comment and I'll gladly return the favor. I love the twist on Summer reads! 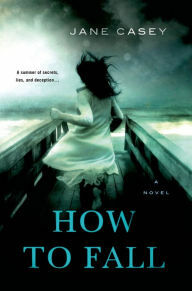 The cover for How to Fall is beautiful. All of the covers in the trilogy are striking. Atmospheric and dramatic! Hey Susan! When I saw the last one (which I MUST read), I thought of the Sandhamn Murders books by Vivica Sten. They're still being translated into English, but I think books 1-4 are ebooks on Amazon, and if you have Prime or Unlimited they are free. They are quite moody and very atmospheric. Thanks so much for the rec! I haven't heard of this series, but if it's moody and atmospheric, I'll definitely give it a try. I've read a bunch of the books you listed, but not all of them. I really need to try Jane Casey's YA books. Think I own at least the first one. And I'm definitely going to read LITTLE BLACK LIES before long. I'm a big suspense reader during the summer but I like a little romance in it to lighten it up. Love your focus on the dark part of the beach read. Lake House was one of my favorites this year and I love Elly Griffiths. 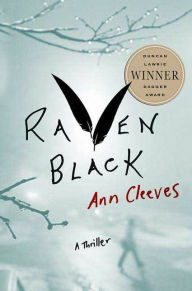 I want to try the Jane Casey series and Anne Cleeves. Casey and Cleeves write darker books than Morton and Griffiths, but I enjoy both authors. Casey's YA series is a *little* lighter than her adult books, but it's still fairly dark. Great list! I really liked the TV show Broadchurch, I hope you'll enjoy the book as well! Have a great week and happy reading! Is The Lake House the book that spawned the movie with Sandra Bullock? I heard that was good! Also I mostly read YA so I don't keep close tabs, but I didn't know Sara Gruen published another book. I LOVED Water For Elephants. I don't know - I've never heard of that movie. I'll have to look into it. I wasn't a huge WATER FOR ELEPHANTS fan, but I really liked AT THE WATER'S EDGE. It's tense, atmospheric, and compelling. I love Kate Morton! I just discovered her recently and I want to read everything she has written. She's great, isn't she? I just wish she wrote faster. It's torture having to wait for a new Morton book to come out! What a great take on this weeks topic. At Waters Edge sounds especially intriguing. It's a good one! I especially like all the character growth that happens with the heroine. Good take on this week's topic! I've been eyeing some of these books for a while now, especially At Water's Edge. AT WATER'S EDGE is a really good one. I liked it a lot more than WATER FOR ELEPHANTS, Gruen's most popular book. Great list and we have many authors in common. I too like broody suspense or mysteries, and I choose so many on the coast... because we always live by it, no matter where we move. I've read the first Lewis by Peter May, all the Elly Griffiths and adore this series!, 3 Jane Casey books in the adult series, the first 2 in the Shetland series by Cleeves, The Ice Twins, and 3 Boltons, LOL. Oh, and I loved the Broadchurch series on tv. 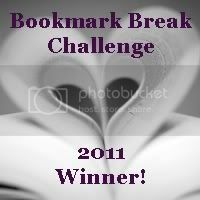 My oh my, you've hit my "sweet spot" of reading :) Thanks for sharing this list. Yay! It's always fun to meet readers who enjoy the same kinds of books I do. 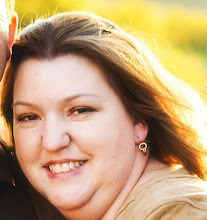 Have you met Kay -- a link to her blog is above -- she's the one who introduced me to a number of these writers. I'm glad I'm not the only one who enjoys moody, broody beach reads. I'm very much land-locked here in Arizona, so I envy your closeness to the ocean. Lucky you! I need to check some of these out. I like your take on the beach read. I've only read one Kate Morton. I need more! Yes, you do! She's fabulous. One of my very favorite authors. I totally agree with anything Kate Morton, she is fantastic and I love her slow, tantalising reveal of mysterious family secrets. And I got a recommendation today for The Ruth Galloway, so I'm delighted to see that get a thumbs up from you too. Great list! She's great, isn't she? I just wish she wrote faster. 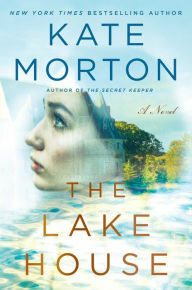 It's so hard to wait for new Kate Morton books to come out. I'm still in the middle of the Ruth Galloway series, but I love it so far. Definitely give it a go. I haven't read any of these but the cover of At the Water's Edge is lovely and sounds really good. It is pretty, isn't it? The story line sounds a little odd, but it's a very compelling novel. I loved it. Love your twist on this week's theme, Susan! Dark and broody instead of light and fluffy. I've yet to try anything by Gruen but I've heard great things about both At the Water's Edge and Water for Elephants. I think WATER FOR ELEPHANTS is most people's favorite. Truthfully, I didn't love it. I did, however, love AT THE WATER'S EDGE. You should definitely give Gruen a go! It certainly looks like all of these books fit the moody beach reads category- just from the description and cover, I haven't read any of these!